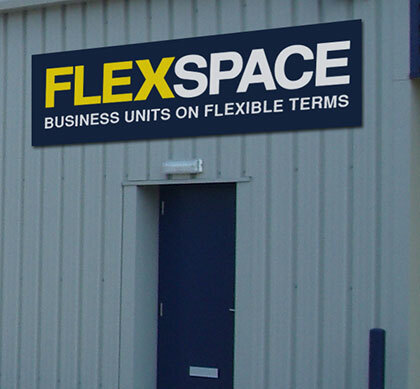 Flexspace is the UK’s leading provider of flexible offices, workshops, industrial and self storage spaces. We have a wide choice for small to medium enterprises (SMEs) in the UK. Our range of premises offers the ideal destination for your growing business. Whether you are looking for a small workshop to get started from, or larger industrial units to expand into. We have space to accommodate most businesses and flexible terms to help you get started. UK industrial and office rental location on 0800 033 4444. We now have sixty sites across England, Scotland and Wales with almost 2,500 units to rent for businesses. With new commercial properties for rent becoming available, even if you can’t find the exact fit, simply contact us and register your interest. So, if you want to find your next business home, make Flexspace your first port of call for short or long term commercial leases.